They say a picture paints a thousand words. Agents believe good photography not only helps find a buyer, but also helps increase the sale price. A survey last year found 99 per cent of agents believe photos are the most essential tool for selling property. 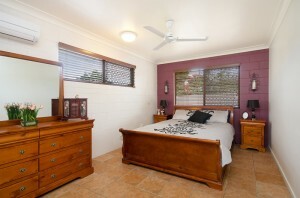 Experts suggested vendors should declutter and scrub up their property before the photographer arrives.